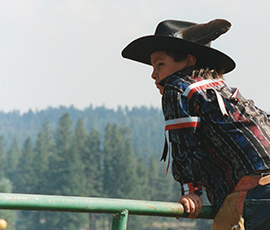 Since 1991, the Native American Rights Fund and the Western States Water Council have sponsored a biennial symposium to discuss the settlement of Indian reserved water rights claims. The next symposium will be held August 13-15, 2019 at Harrah’s Resort Southern California (Funner, CA). Find materials from past symposia below. 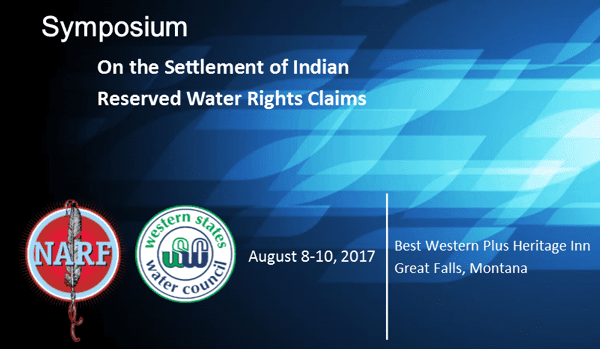 The Western States Water Council and the Native American Rights Fund held their fifteenth biennial Symposium on the Settlement of Indian Reserved Water Rights Claims on August 8-10, 2017 in Great Falls, Montana. Materials from past conferences are available on the website of the National Indian Law Library.